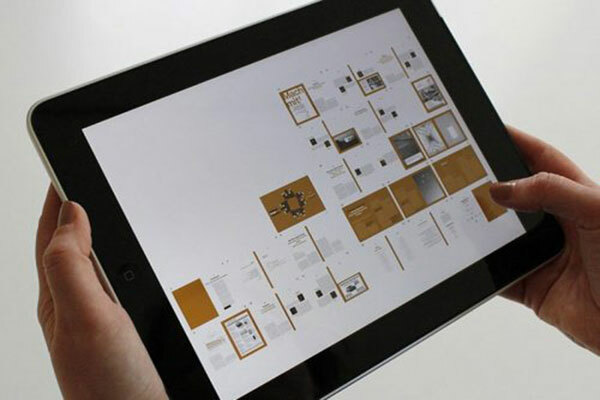 The education sector is seeing the application of new digital platforms like never before. One of the most profound ways in which technology has changed education is that it has made it more accessible than it was a few decades ago. From laptops, educational apps to online courses, technology has undeniably changed the face of education today. The host of digital tools readily available now have contributed a great deal in enhancing students’ learning experience. Technology is also playing a key role as a catalyst in encouraging interactions between parents, teachers and students – tapping into the domain – and ensuring that students construct knowledge. 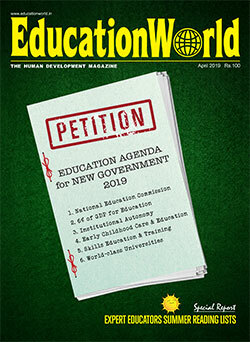 Thanks to the advent of Ed-tech, education is no more dominated by blackboards, chalks, dusters and textbooks. Here is a lowdown on some of the best Ed-tech tools that can go a long way in improving the learning experience for students. GuruQ.in: Parents and students are usually faced with challenges of finding the right tutors, who can provide quality education, are reliable, have a good teaching background, and suit their budget. Not anymore. GuruQ.in is India’s largest tutor community platform where one can pick quality-certified and user-rated tutors offering both online and offline tutoring options. 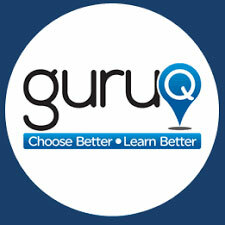 Now by logging on to www.guruq.in they can use the platform to pick reliable ‘GuruQ Certified’ tutor options for primary, secondary, higher secondary and undergraduate courses. GuruQs unique dashboard helps students save valuable study time by allowing them to manage timetables, schedule classes and assess self-progress. LogicRoots: Jaipur-based startup LogicRoots Pvt Ltd develops educational material in the form of interactive games – both physical board games and digital games. Founded in 2011 by IIT-Bombay alumni Gunjan Agrawal (previously founded MenuFry.com) and Kunal Gandhi, LogicRoots creates games to boost the mathematical skills of school kids. 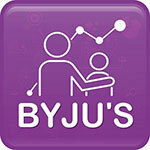 BYJUS: BYJUS is one of Indias leading edutech startups. 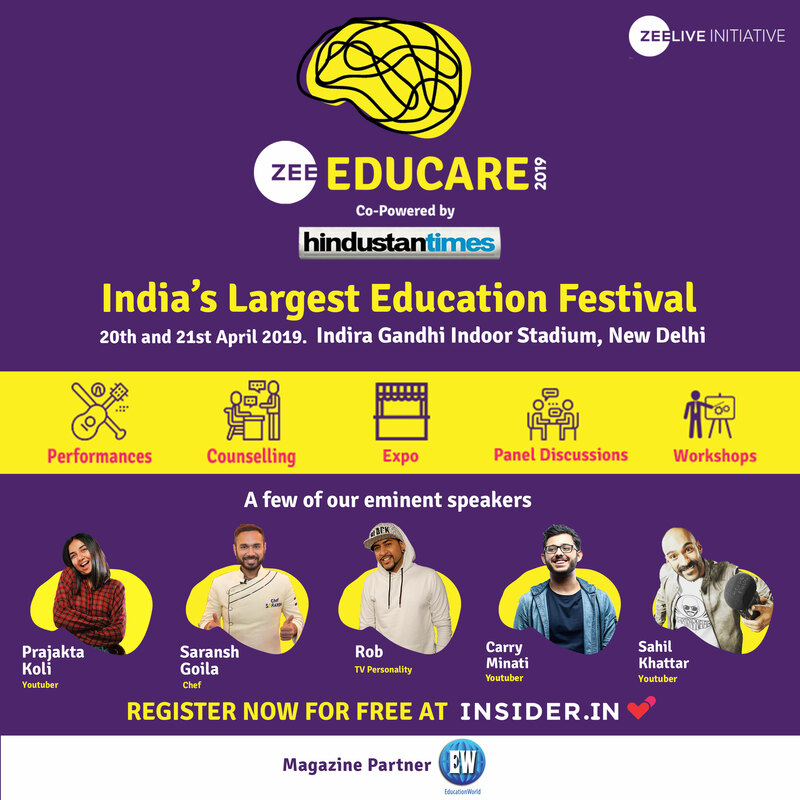 Backed by the Chan-Zuckerberg initiative, Tencent and Sequoia Capital, BYJUS uses a combination of gamification techniques to keep students engaged. The aim is to get students to think more about how they approach learning. BYJUS relies heavily on technology to achieve a high level of user engagement. In 2017, they launched the K-5 (Grade 4-5) product along with the Parent Connect” app. 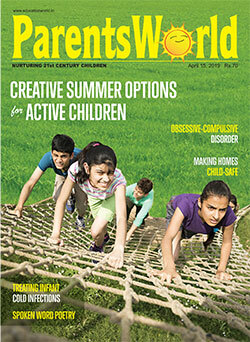 In the K-5 app, experiential learning is driven by games. Each student is different and is guided differently on the learning journey. At Byjus, technology offers teachers a combination of tools, mediums, and interactive formats to deliver concepts in the most personalised format. Toppr: Toppr is one of India’s fastest growing learning apps that provides personalised learning for students studying for various boards, Olympiads, engineering, Commerce and medical competitive exams. The platform enables students to learn comprehensively, improve their examination scores, and rise to their full potential. 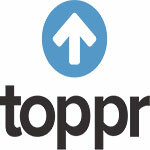 A brainchild of IIT alumni Zishaan Hayath and Hemanth Goteti, Toppr was founded in 2013. 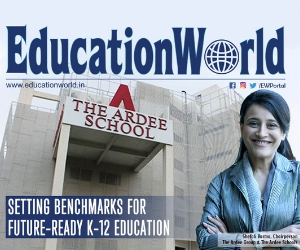 Based out of Mumbai, it currently caters to over 2.5 million registered students in the K-12 domain, who are taking advantage of its deep content and powerful adaptive algorithms. The platform also provides personalised, adaptive learning tests and practice packages that help students ascertain and improve their rank. 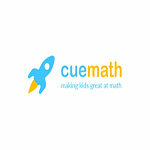 Cuemath is an interactive learning platform for math. The platforms focus is to enhance the quality and method of math learning and teaching. Its multi-format approach to math involves puzzle cards, workbooks, tabs and math boxes. The startup launched the first ever ‘Mathematical Universe’, where they developed a set of characters who embark on math-based adventures in stories. This comic book-style medium enables the student to interact with the possibilities of the mathematical universe. Teachers on the platform undergo multiple rounds of training before becoming facilitators of the curriculum built by Cuemath.